Christina Aguilera is an American singer, songwriter and actress. The beautiful lady delivered her first major hit just at the tender age of 19 years. 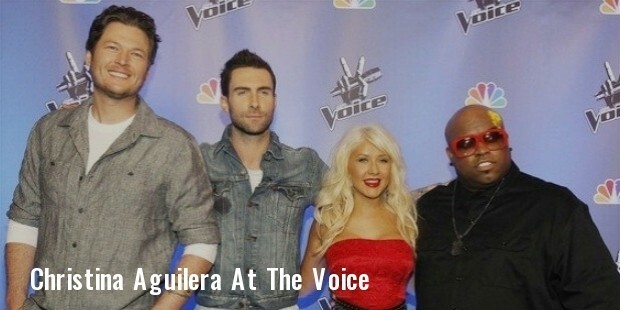 Since then, Christina has a huge fan following. She has created a nice for herself in the glamour world. 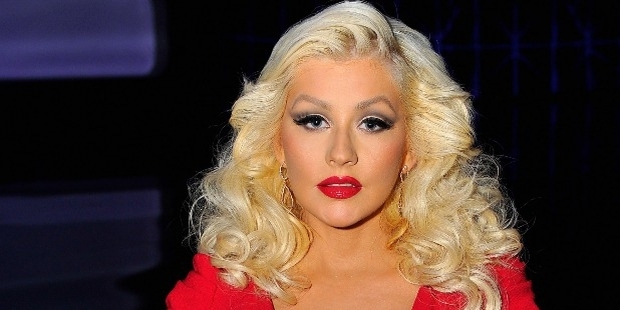 Christina Aguilera was born on December 18, 1980 at the Staten Island in New York, USA. Her mother, Shelly Loraine was a musician while her father, Fausto Xavier Aguilera was a soldier in the US Army. Her father was from Ecuador. Her mother was of Irish, German, Dutch and Welsh ancestry. From the very childhood, Christina was attracted towards music. She aspired to be a singer and the local people called her “the little girl with the big voice”. 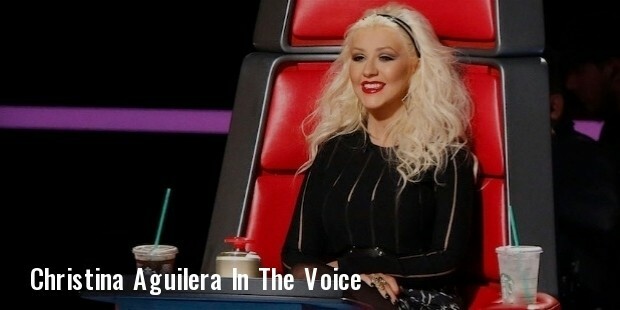 At the age of 12, Christina auditioned for the All New Mickey Mouse Club and got the role. In 1999, Christina launched her album, ‘Genie in a Bottle’ which was appreciated by the music lovers. One of her albums had stars like Justin Timberlake, Britney Spears, Ryan Gosling, and Kerry Russell. She sang the cover song of Disney’s animated film Mulan. The song earned her a nomination for the Golden Globe Award. Christina started getting music offers from famous labels of Hollywood. She signed a contract with RCA Records while recording the cover song of Mulan. Her songs from the album under this contract were ranked at position one on the US Billboard 200 and Canada Music Charts. She paired up with producer Rudy Peréz to launch her first Spanish Album ‘Mi Raflejo’. The album received rave reviews from music enthusiasts. Christina further went on to release her albums which have been rated best on the charts. Christina Aguilera is a bilingual singer. Her 2002 album, ‘Stripped’ sold over 4.3 million copies in the US. Virgin Media announced that Christina is a far better performer than many of her contemporaries. Christina Aguilera is married to Jordan Bratman. The couple They have a child. The couple got divorced six years later. Christina was awarded the Grammy Award in 2004 in the Best Female Pop Vocal Category. Apart from this, the lady has garnered a place in the Top 20 of FHM Magazine’s 100 Sexiest Women.